We have compiled a list of 100 tech hacks that every person must know owing to the age we are living in. However, we thought that reading 100 hacks in one go would be too much, therefore have broken it up into 5 parts-series. What follows is part 4 of the tech hack series. 20. Use different colors for your earphone tips to differentiate left and right side easily. 19. Want to edit an online image in Paint? 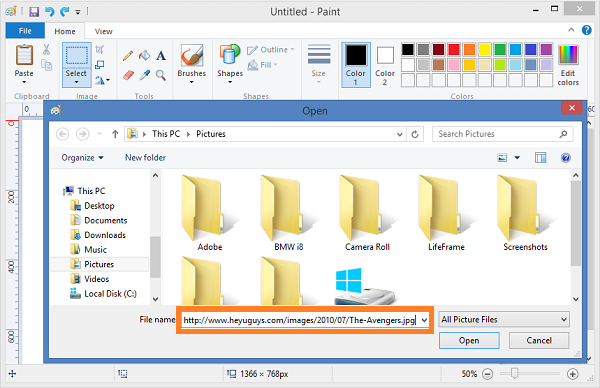 Paste the image URL directly into Paint to open it. 18. FatFingers.com finds eBay items with typos, which often have no bids because no one can find them. 17. 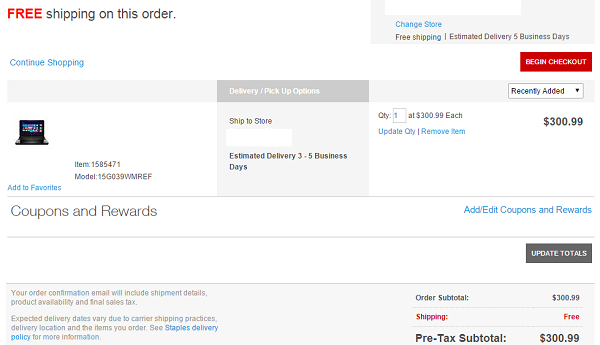 When online shopping, begin the checkout process but don’t complete it. Most online stores will send you coupons codes to encourage sales. 16. For Amazon, use camelcamelcamel.com to get alerts when prices drop. 15. 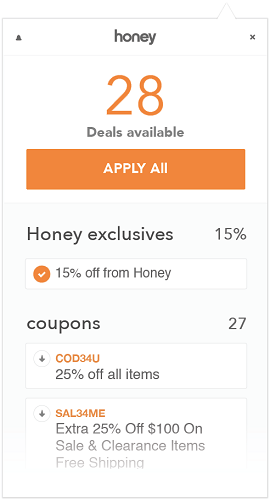 You can also try your luck with Honey, which automatically applies coupon codes at checkout. 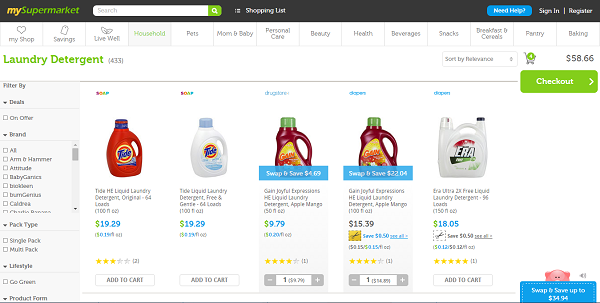 14. mySupermarket.com gathers groceries at the lowest prices from leading online stores. 13. LOZO.com finds grocery coupons based on the grocery item names you entered. 12. 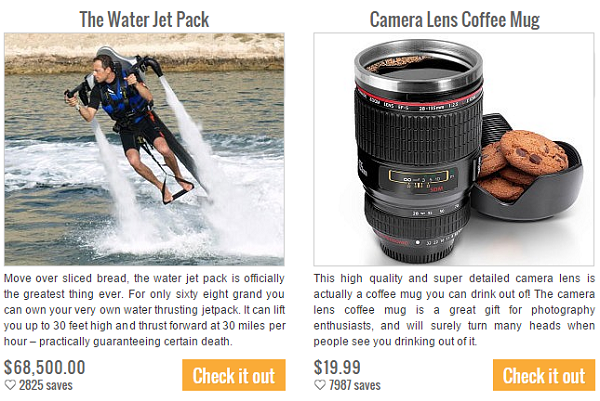 ThisIsWhyImBroke.com finds and lists cool and unbelievable products. 11. FillerDeals.com is similar to ThisIsWhyImBroke.com but everything is under $15. 10. 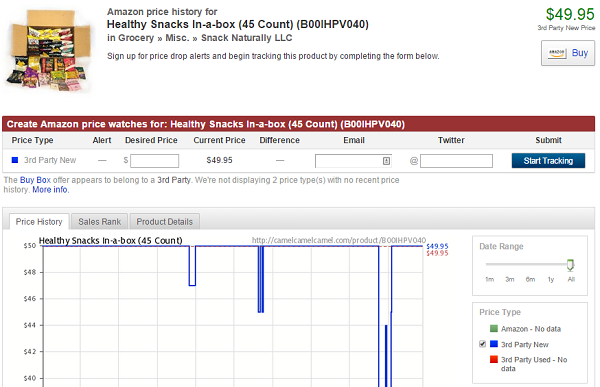 ThePriceGeek.com shows you the market price of product you searched. 9. WornOnTV.net sells outfits that characters wear on TV shows. 8. Currently in foreign country? Use Google.com/NCR to avoid country specific URL redirect. NCR stands for No Country Redirect. 7. 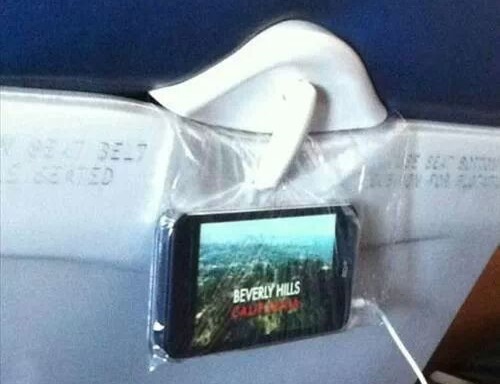 Bypass expensive airport Wi-Fi by adding “?.jpg” at the end of any URL. 6. 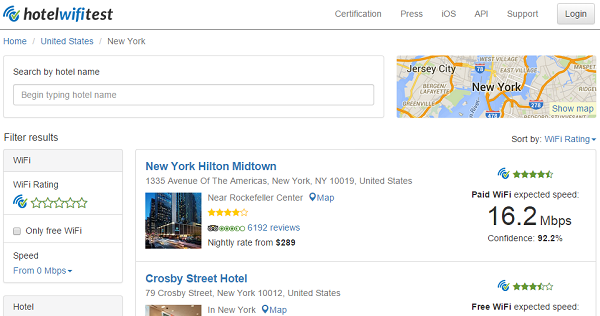 Get free Wi-Fi passwords for local places in Foursquare’s comment sections. 5. HotelWiFiTest.com ranks hotels’ Wi-Fi speed and shows hotels with free Wi-Fi. 3. When purchasing items online esp. airline and train tickets, use incognito mode on your browser, because the prices might increase the more you revisit the item pages. 2. Skiplagged.com finds “hidden city” flight tickets which may save you up to 80%. For Canadian providers, refer to this.